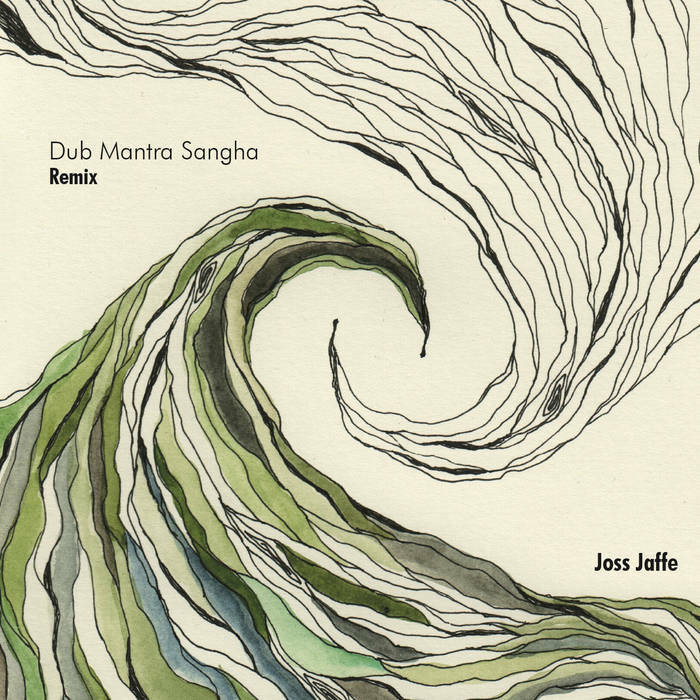 California-based musician, producer, and intercultural collaborator Joss Jaffe released his follow up remix album, Dub Mantra Sangha Remix, on July 16th 2018. 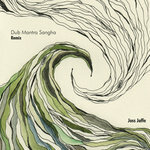 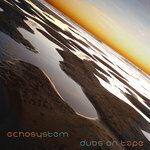 This new album features 9 reimagined tracks from his critically acclaimed album Dub Mantra Sangha. 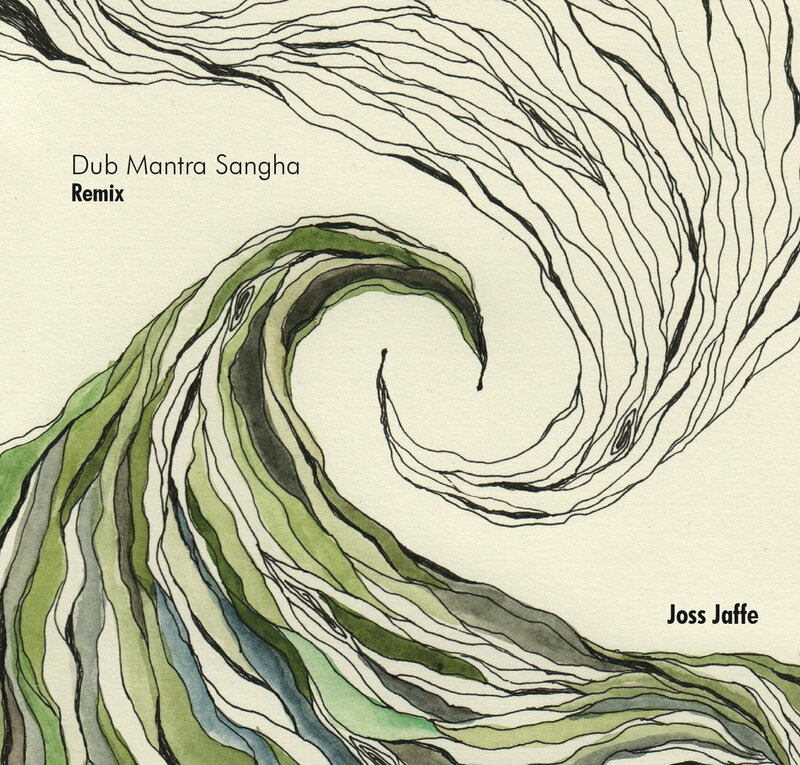 Joss teamed up with notable remix artists, Bluetech and Dubmatix, to take his sound a step further into pop-influenced dance music, mixing sounds from catchy EDM, traditional world sounds like reggae, and vocal driven songs focused on mantra. 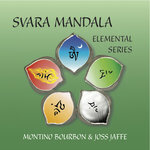 The album features collaborations with various artists such as Grammy-nominated sacred music composers and recording artists, Jai Uttal, Silvia Nakkach and Dave Stringer as well as singer Donna De Lory, who has sung on albums for Carly Simon, Ray Parker, Jr., Kim Carnes, Santana, Madonna among many others. 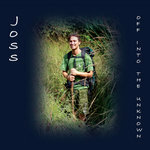 Joss’ sound is rooted in his desire to unite people through community and love and invites the audience into a space of spontaneous joy. 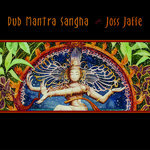 Joss has always been fascinated with mantra chanting and experiencing sounds of the world through travel. 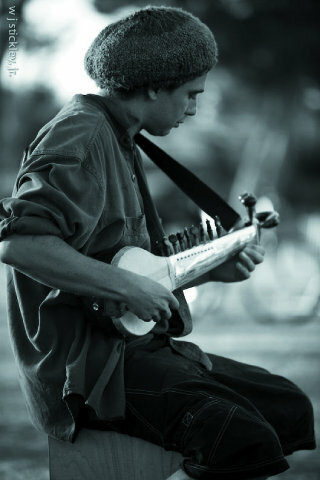 He studied tabla, sarode, and vocal music under respected musicians Ustad Ali Akbar Khan and Pandit Swapan Chaudhuri. 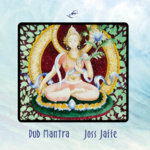 Joss translated these elements into the remix album, with each track being made in appreciation of mantras.